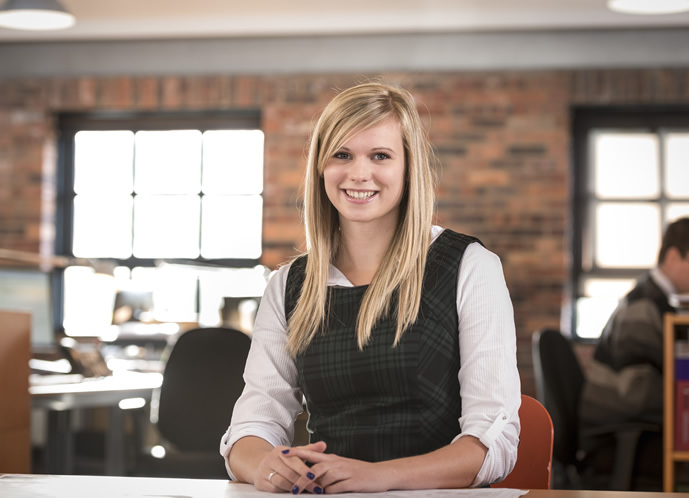 Emily joined the practice as a year out student in 2010 after completing her part 1 Architecture degree at Lincoln University. She then went on to successfully complete her masters in Architecture at Leeds Metropolitan University before returning to work at Halliday Clark. Through her time at the practice Emily has been involved in a number of projects, including a refurbishment of a Grade II Listed church, one off housing projects and school schemes. Emily uses her proficiency in programs such as Photoshop, Sketchup, AutoCAD and Revit to communicate design ideas and present projects.